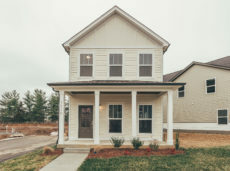 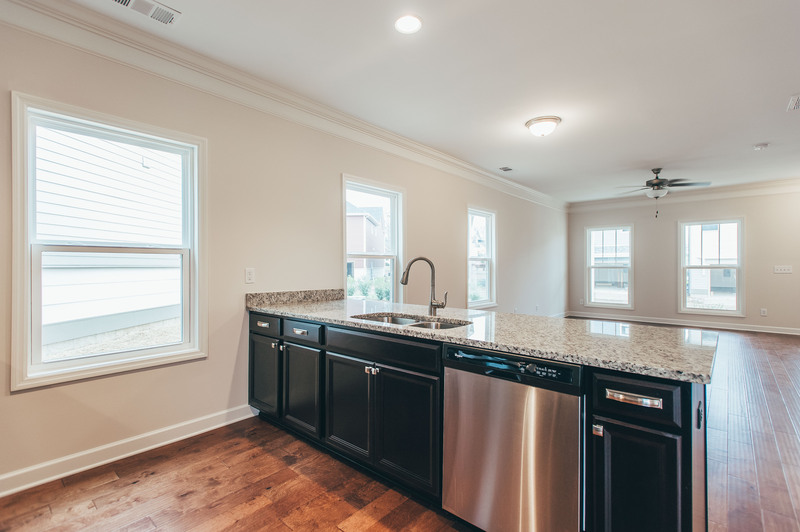 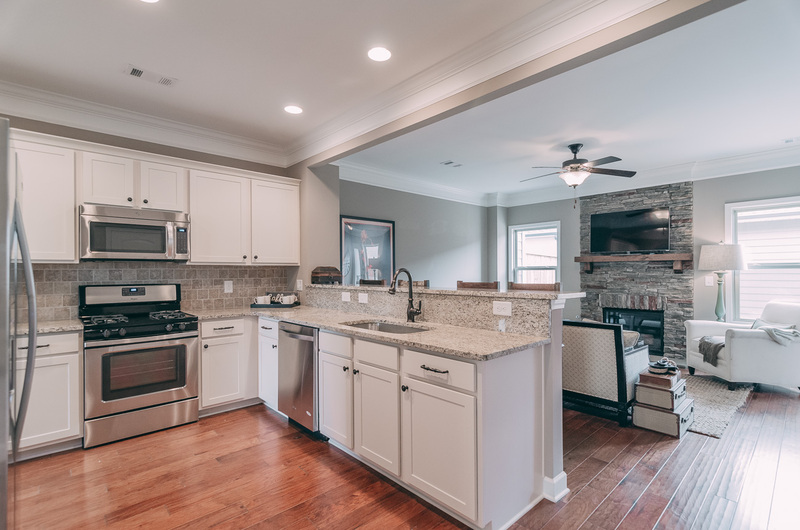 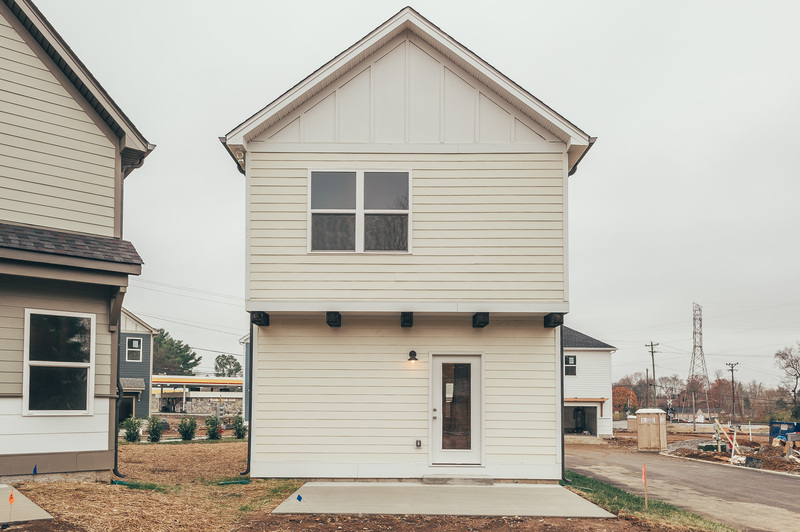 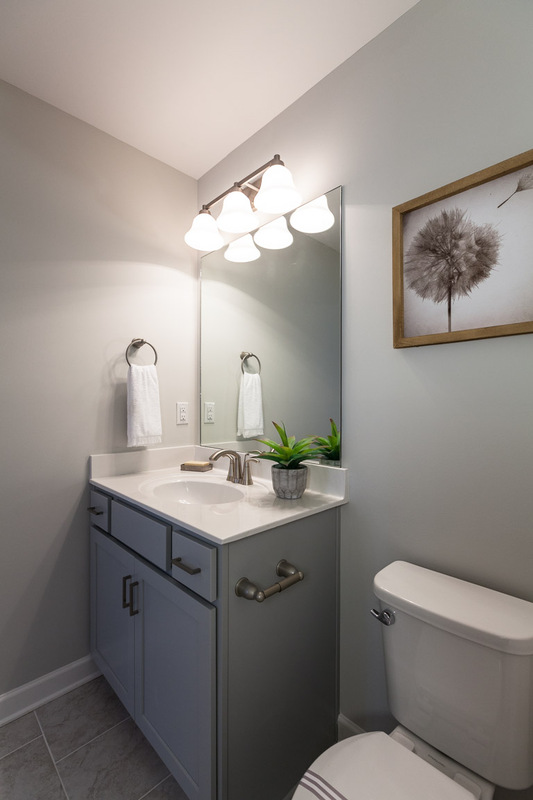 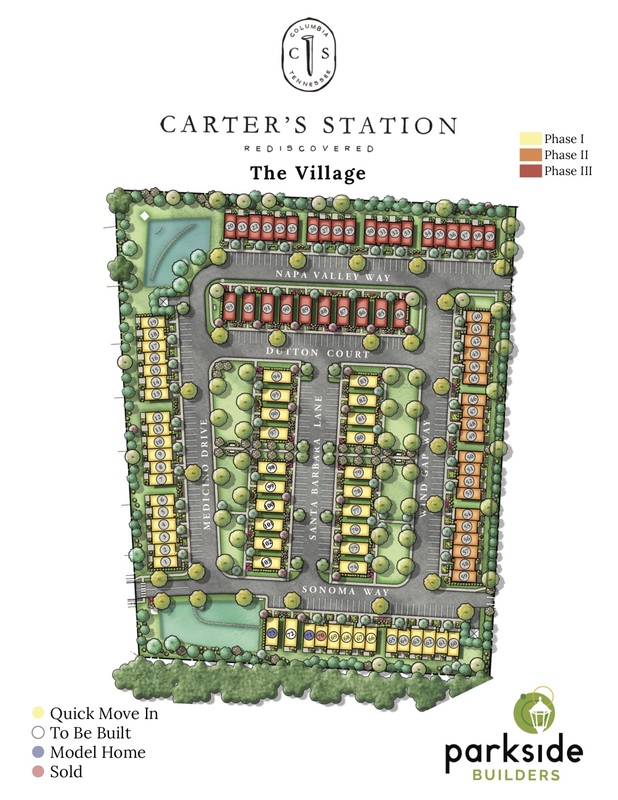 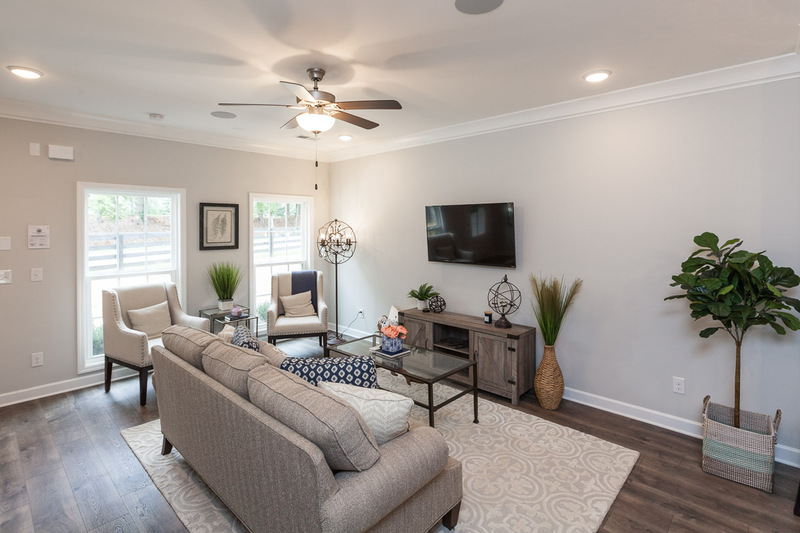 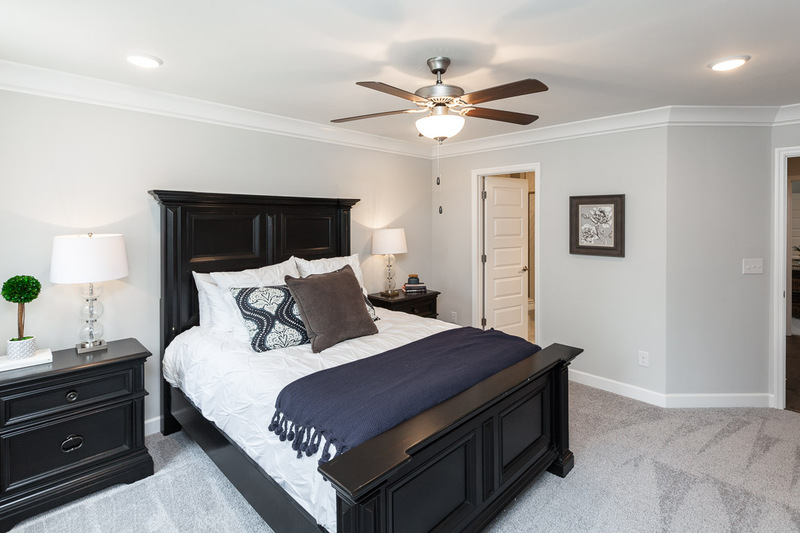 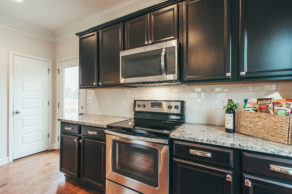 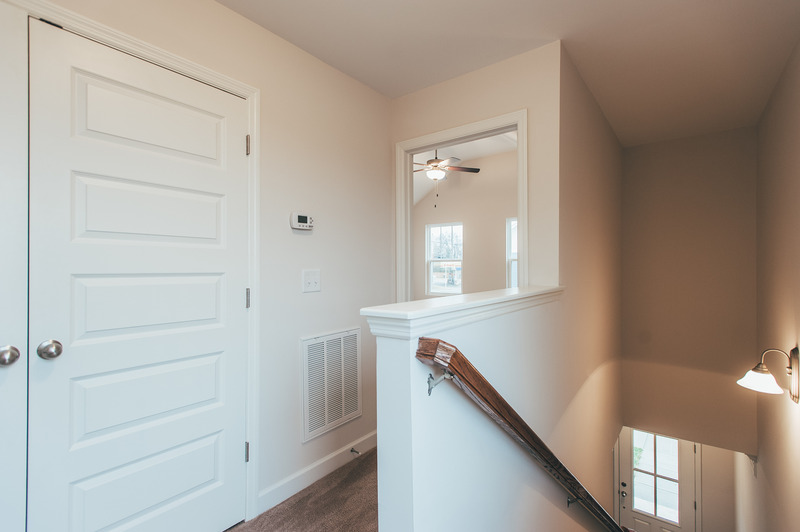 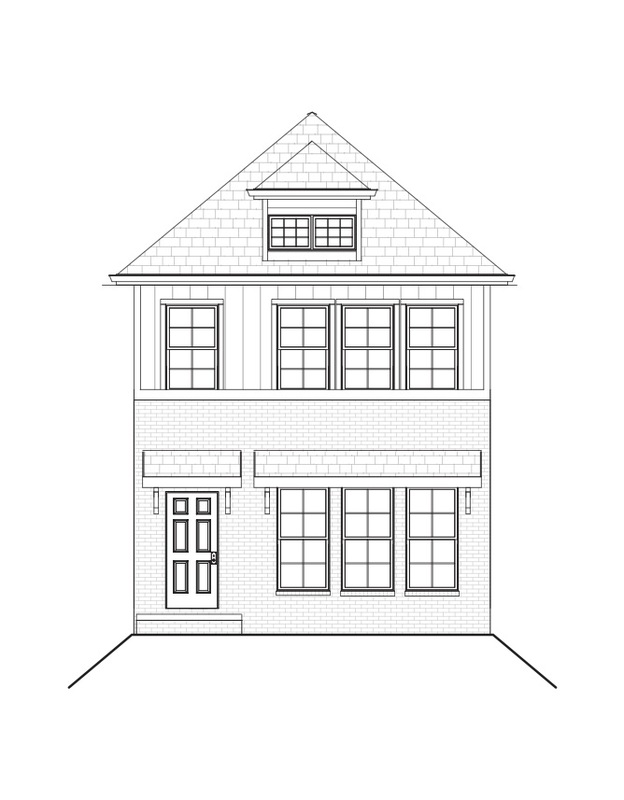 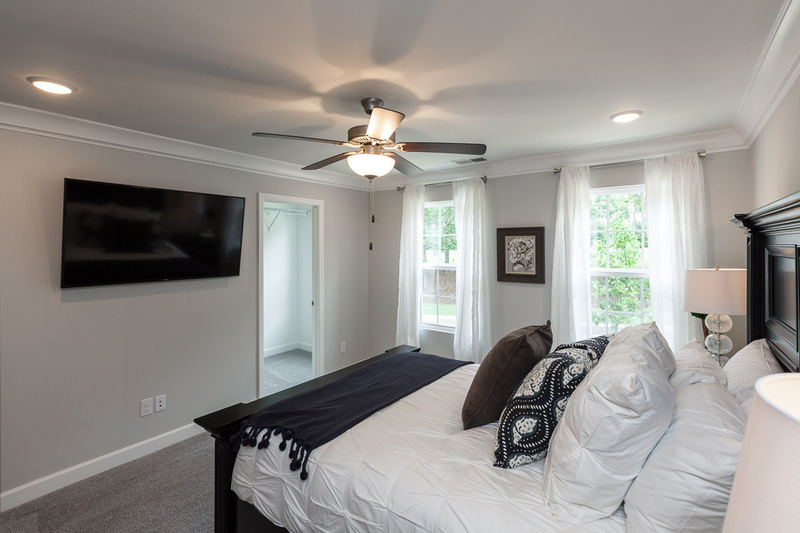 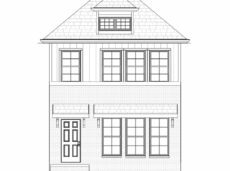 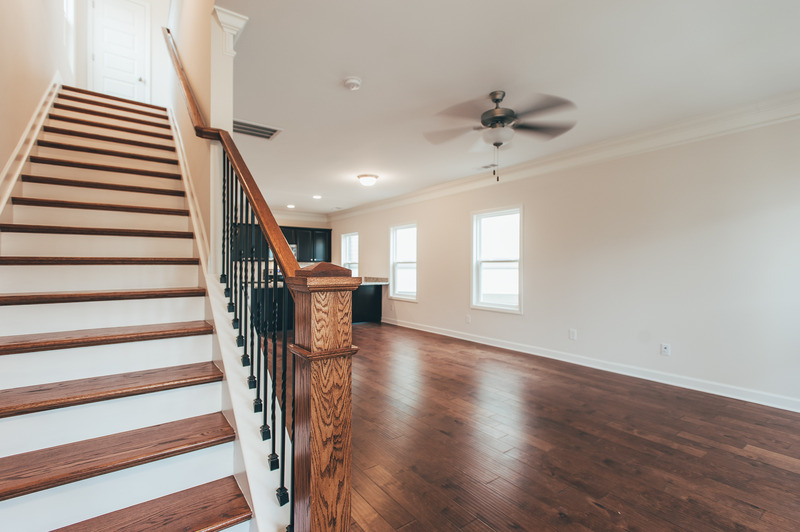 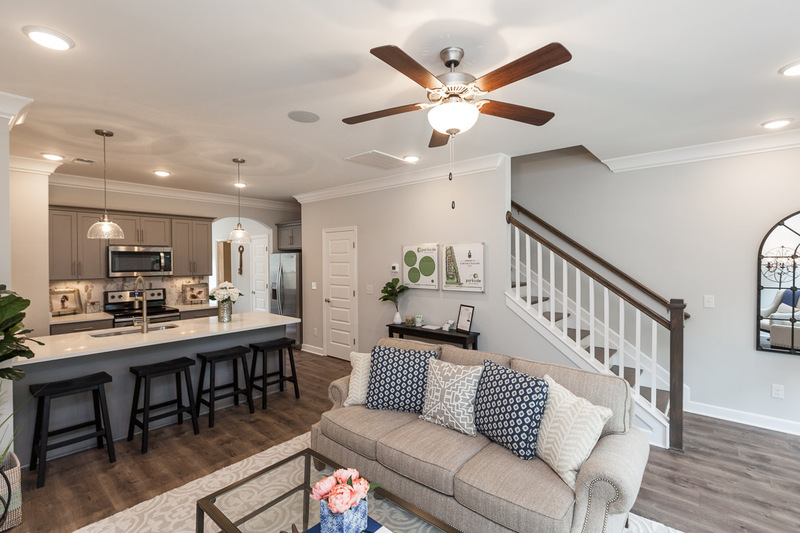 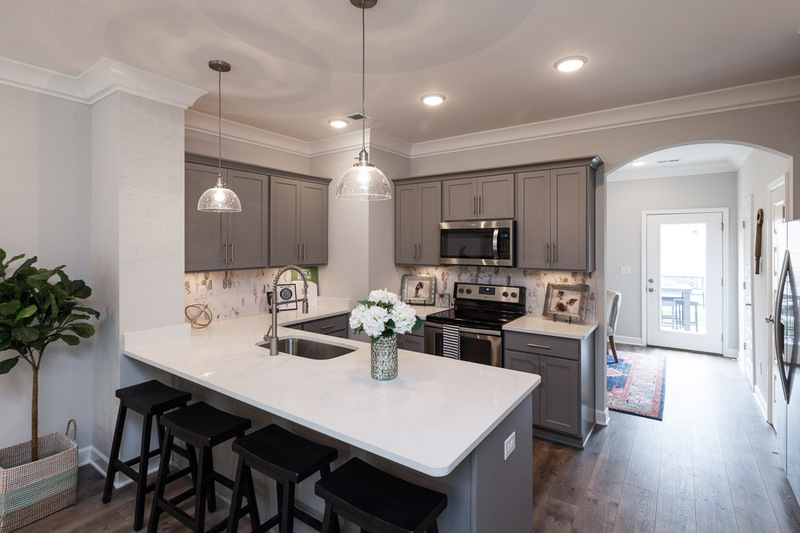 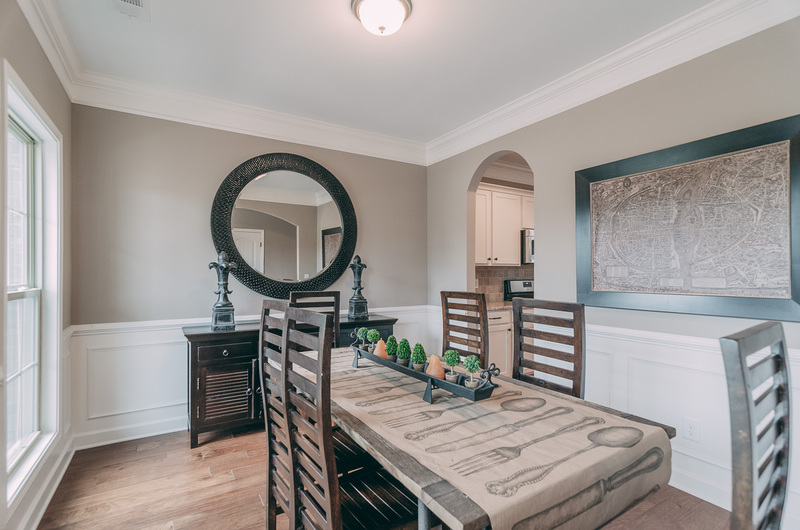 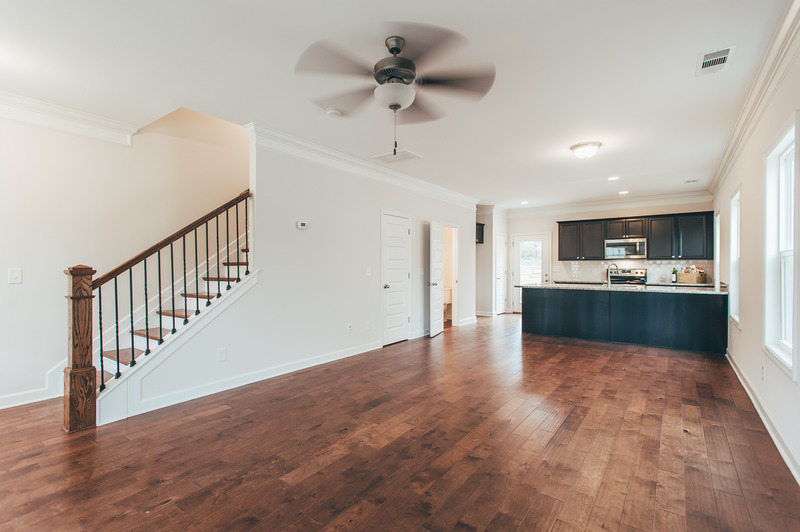 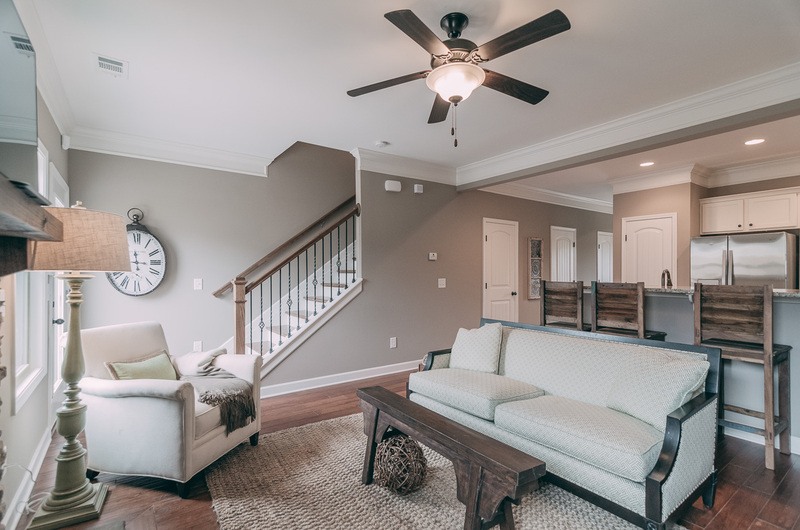 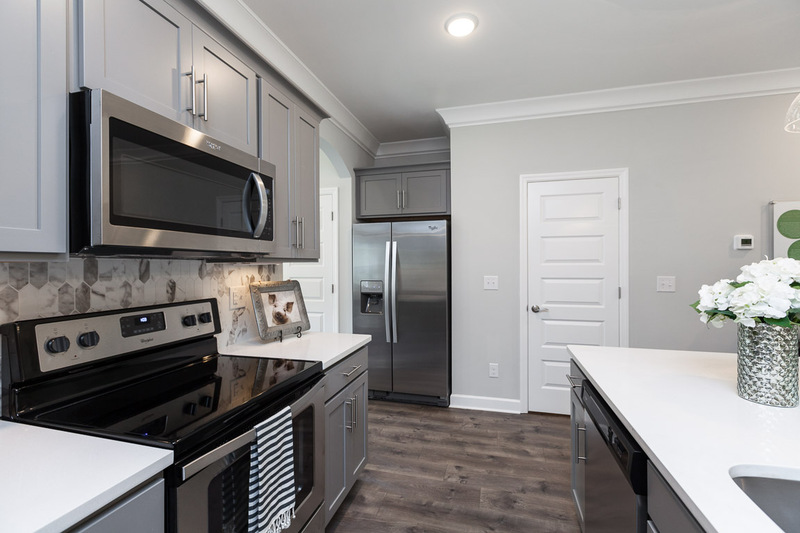 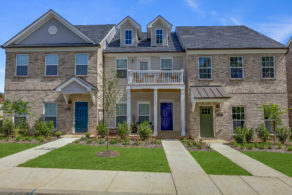 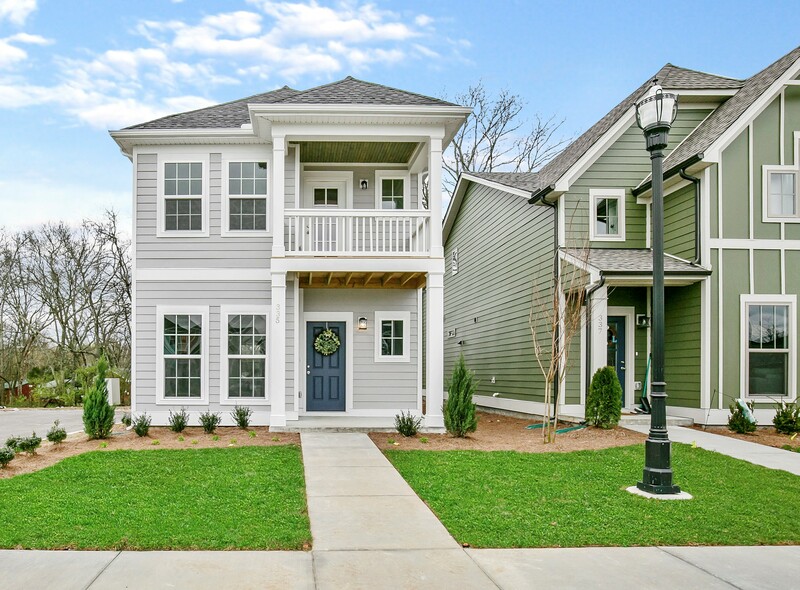 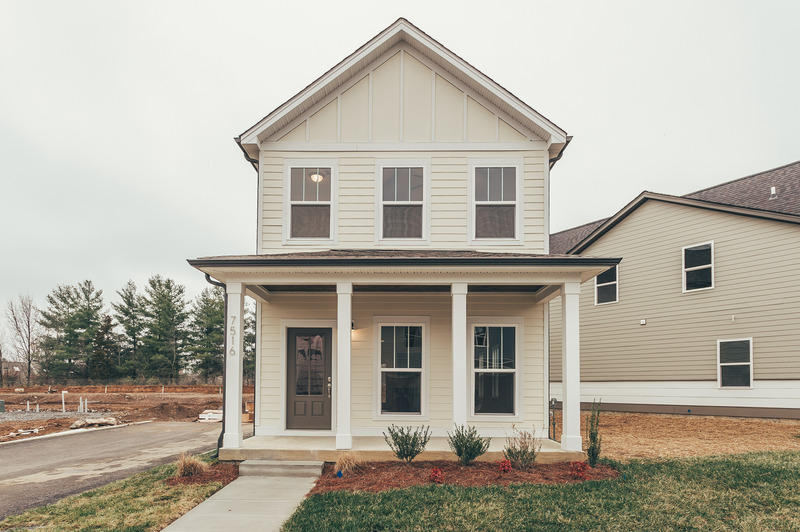 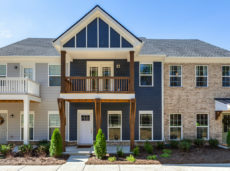 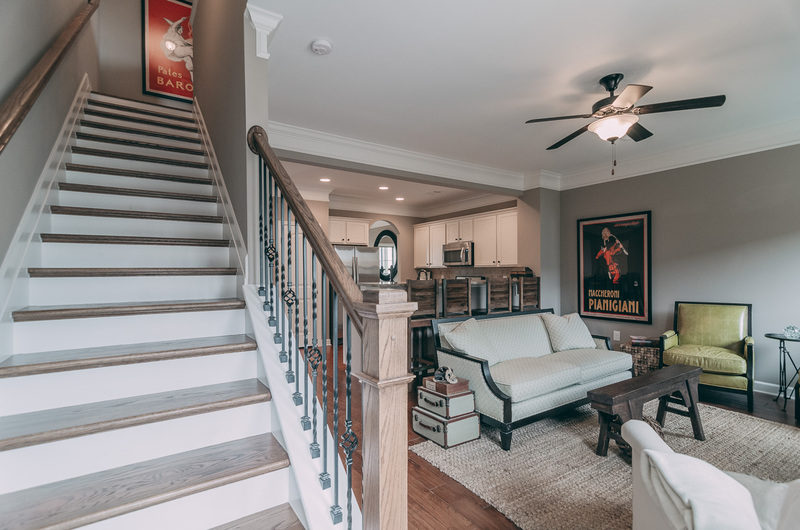 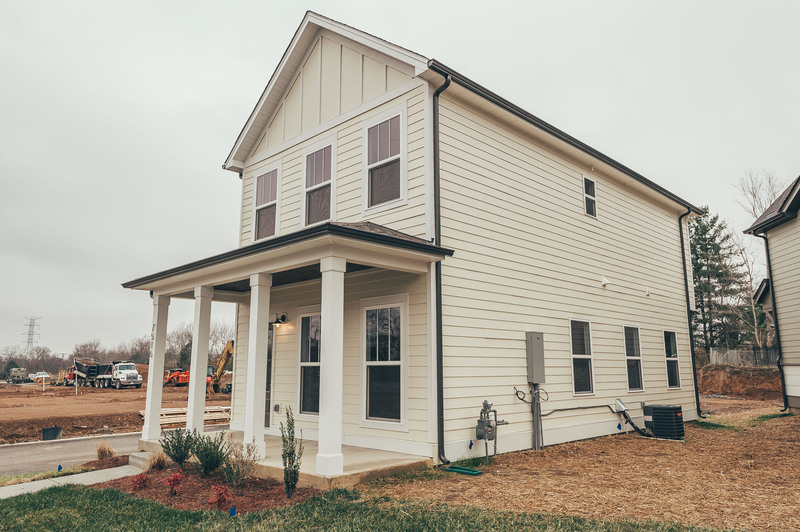 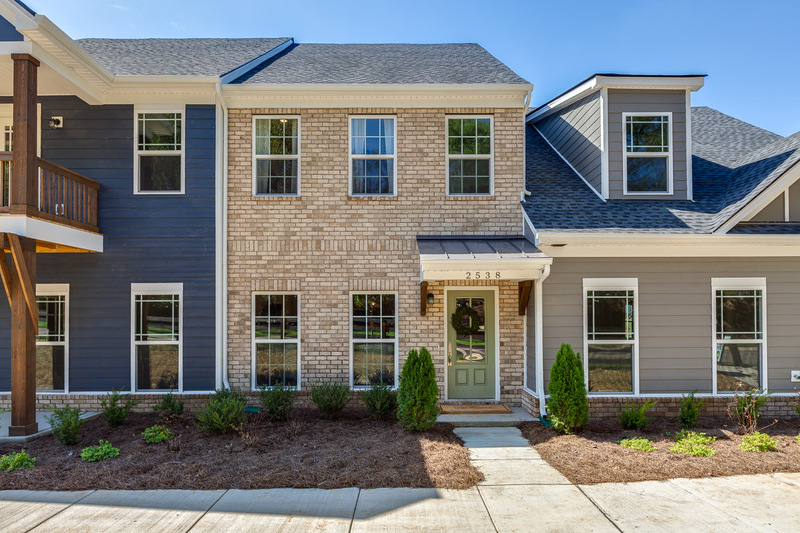 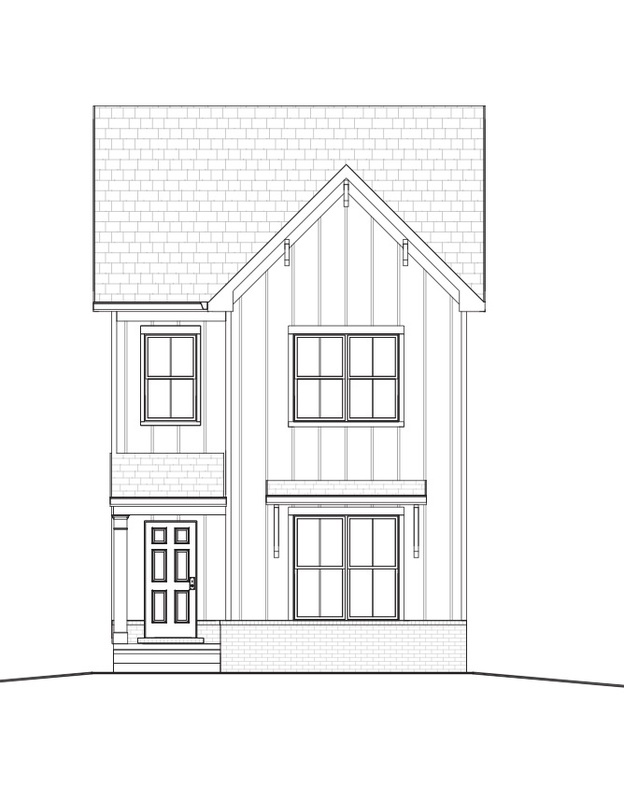 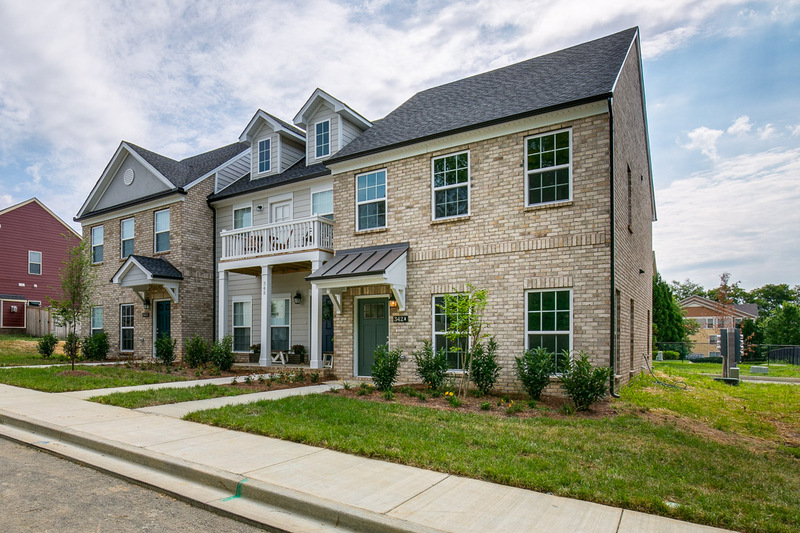 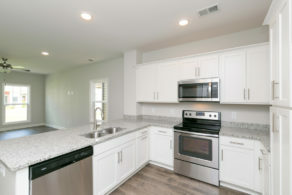 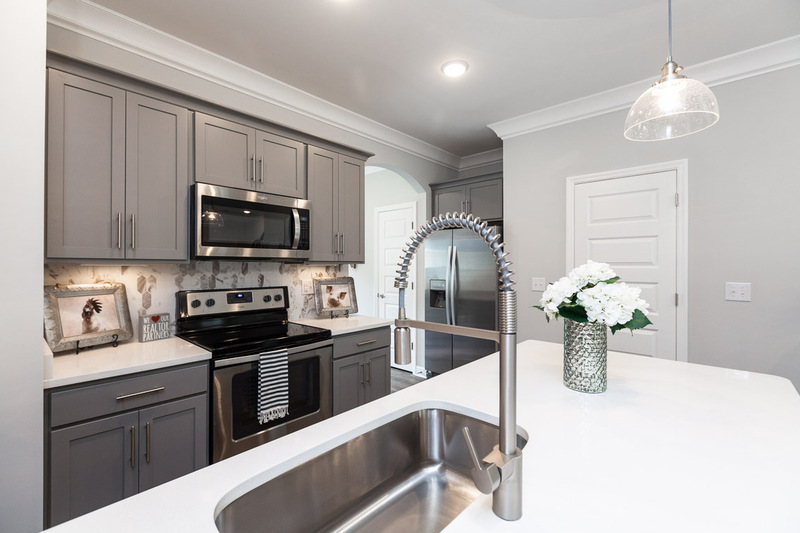 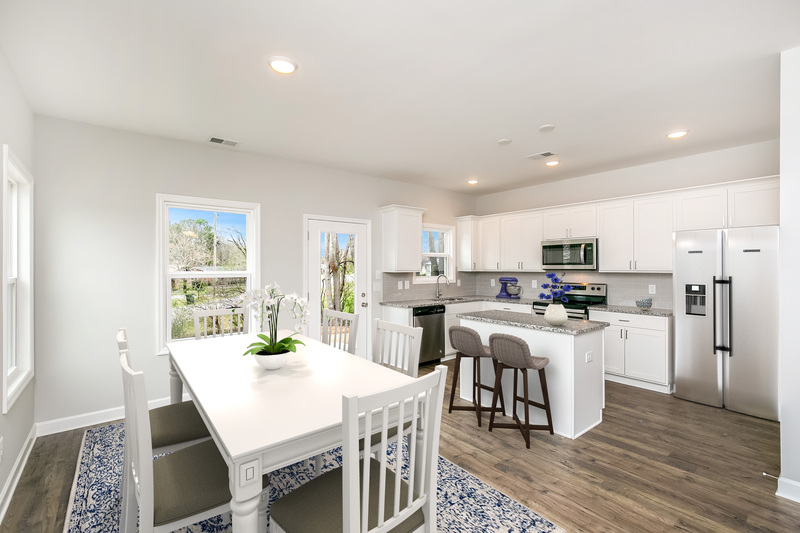 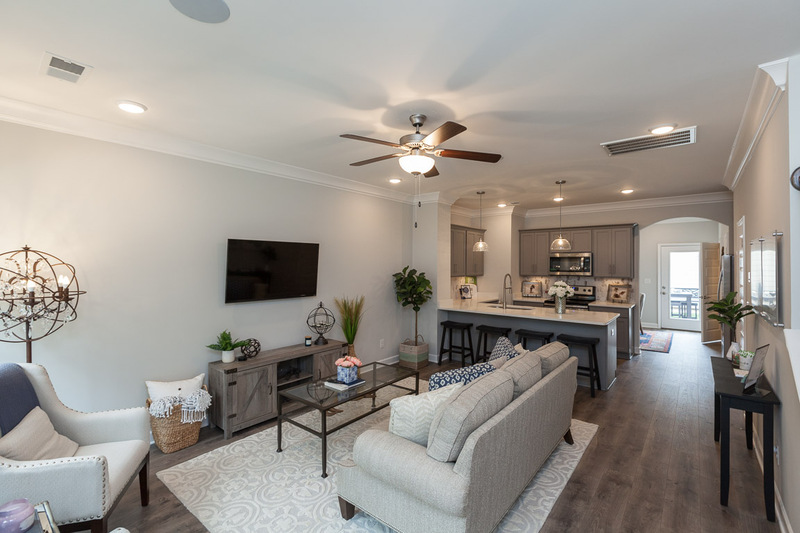 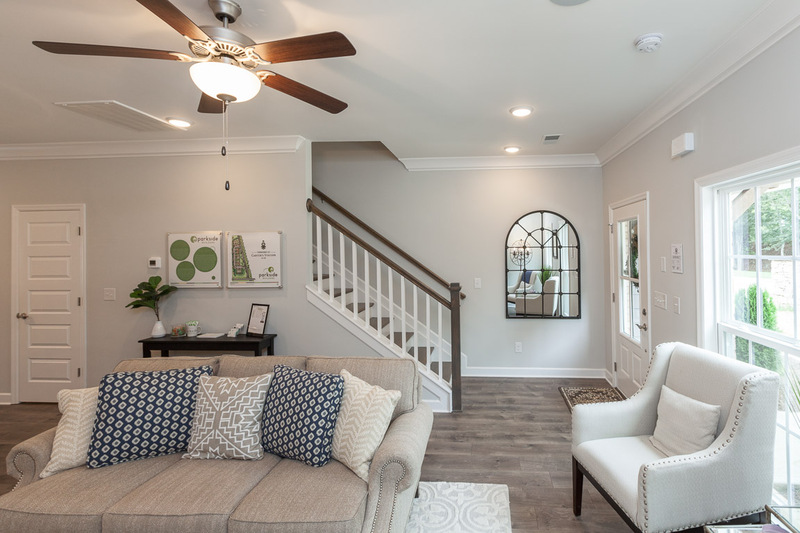 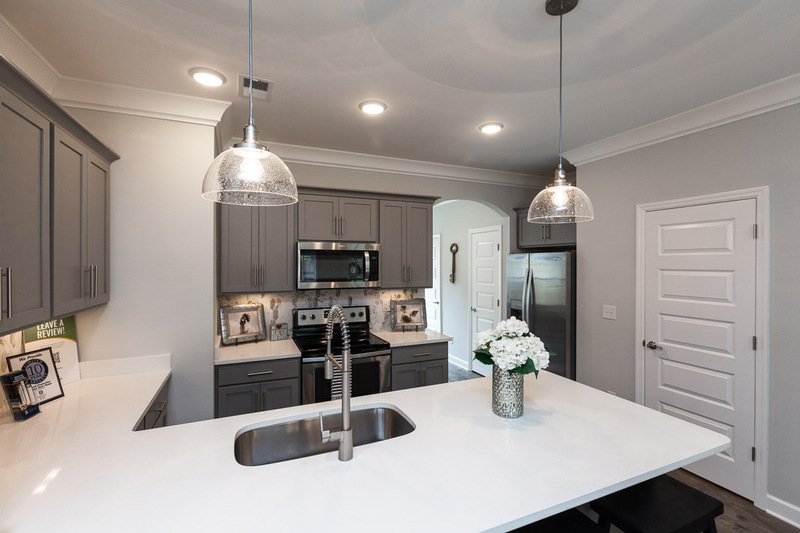 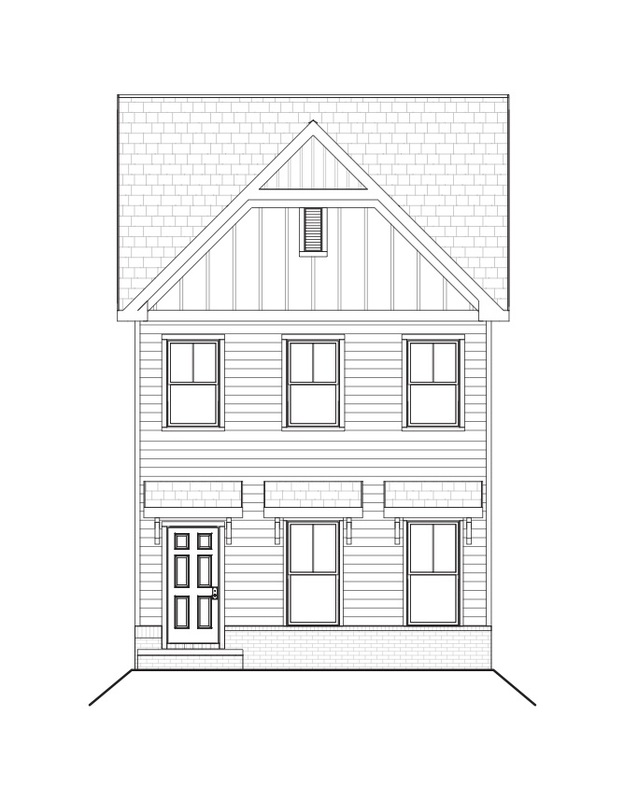 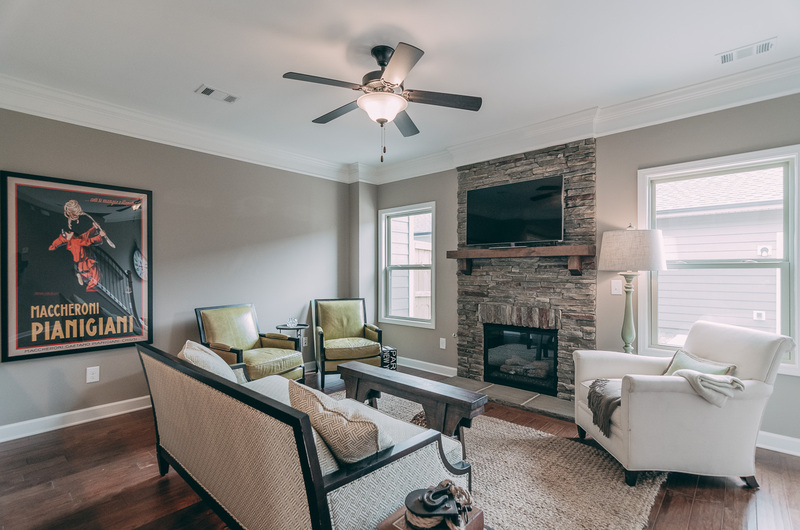 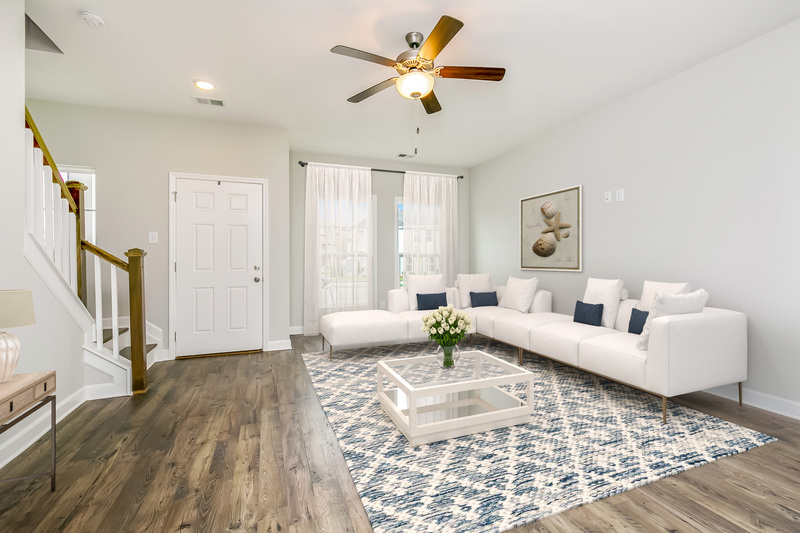 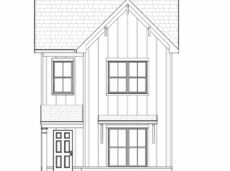 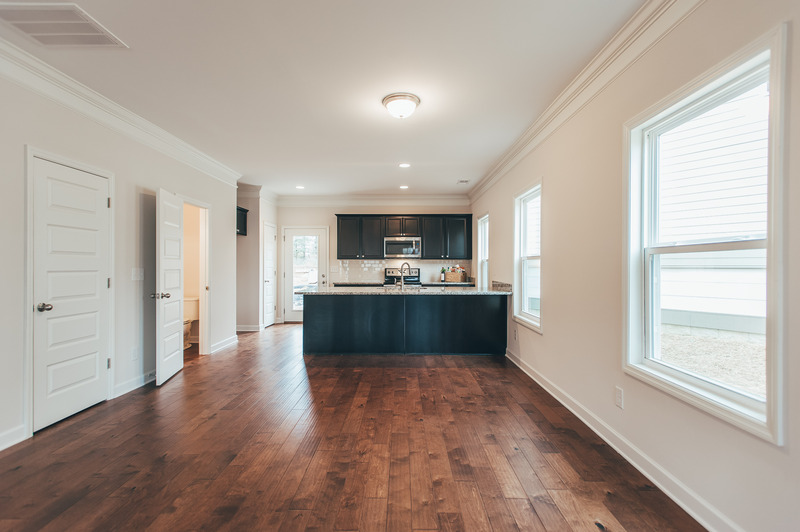 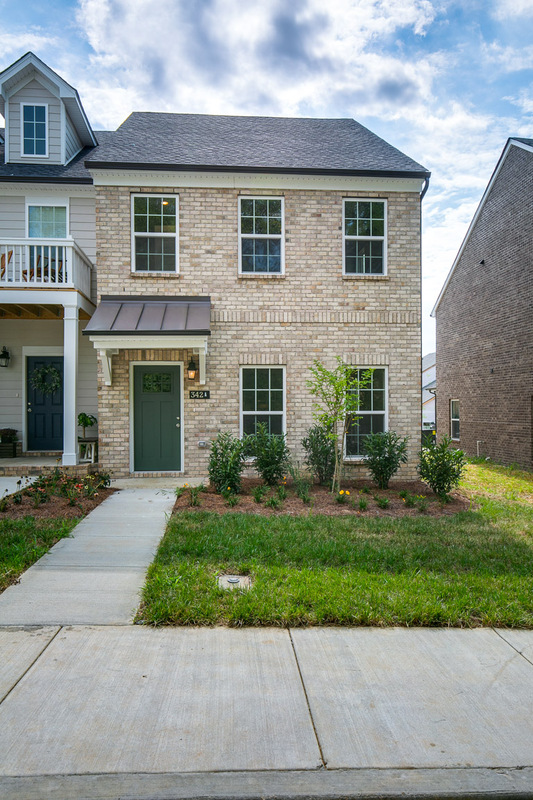 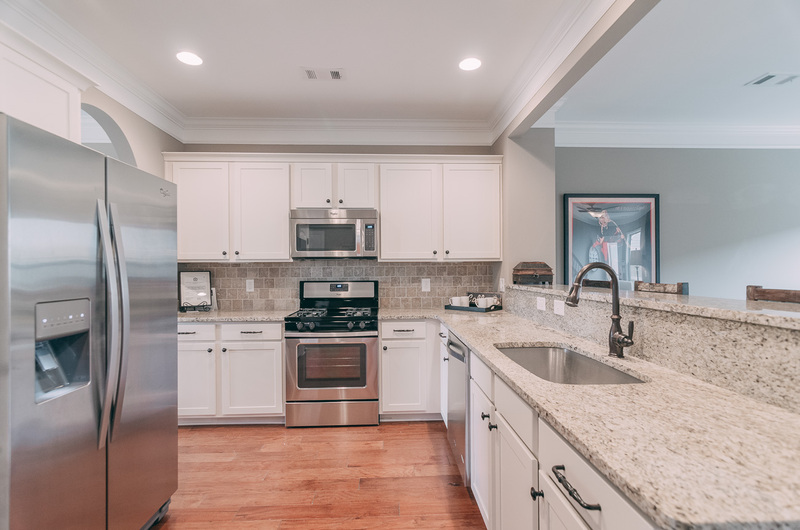 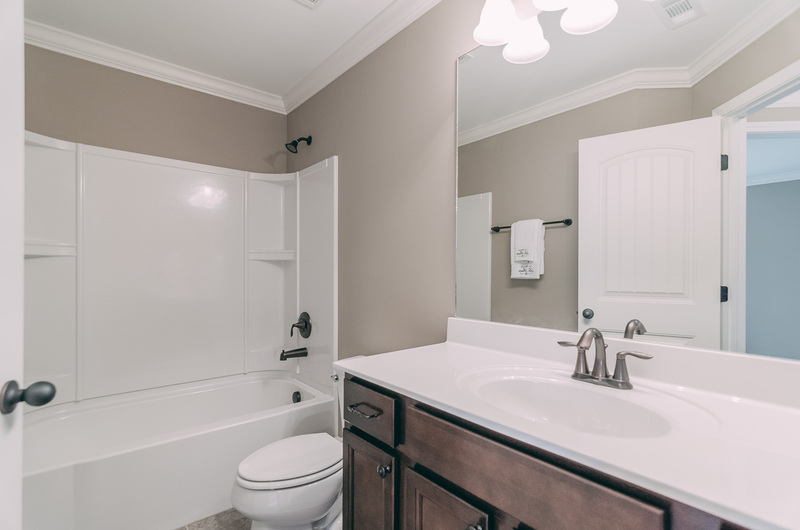 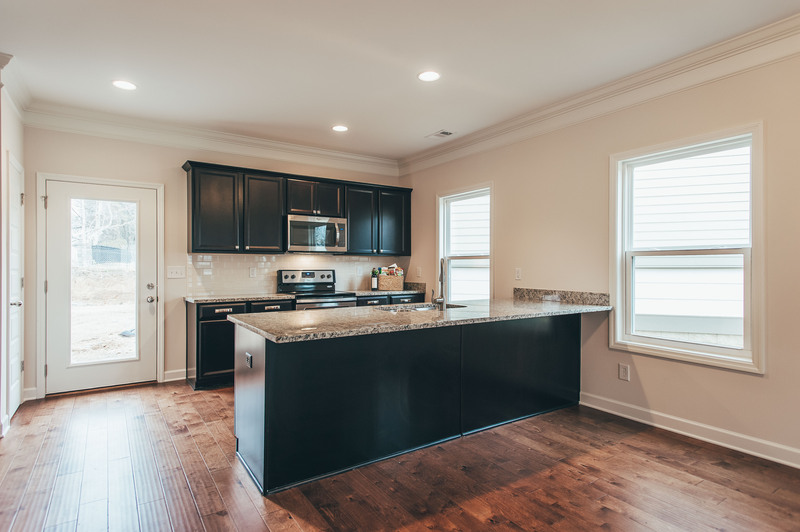 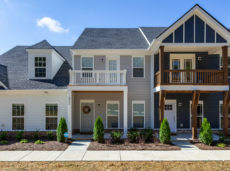 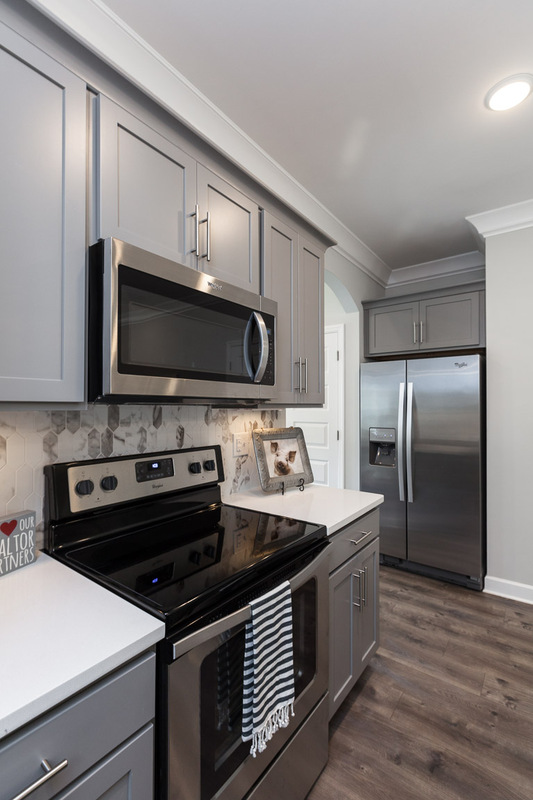 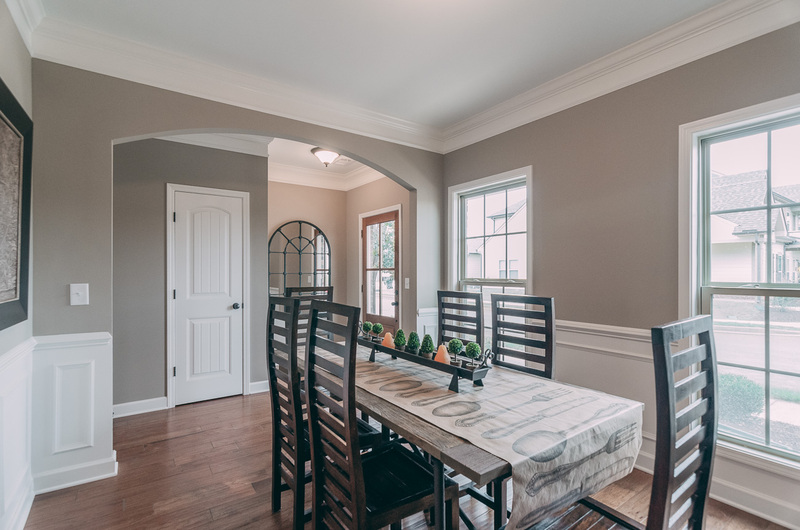 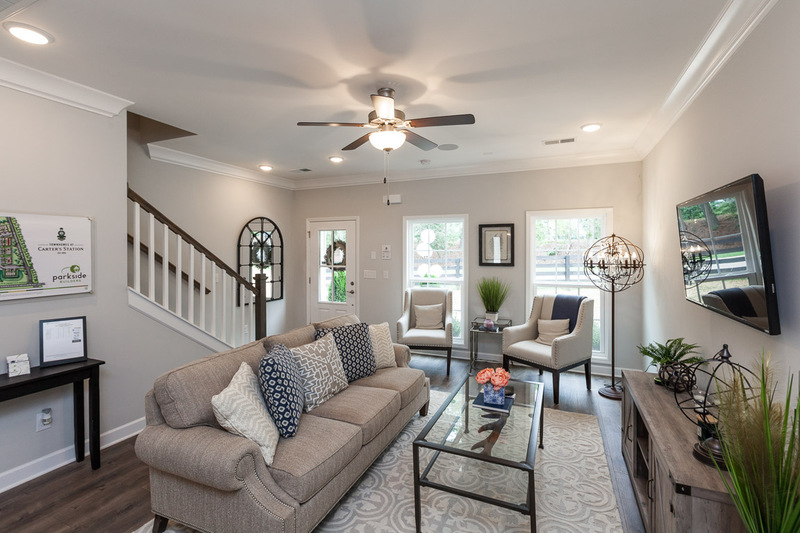 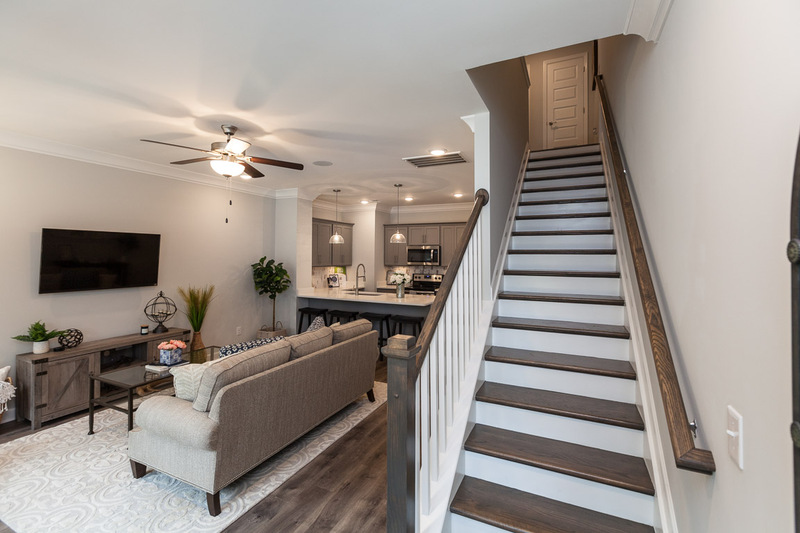 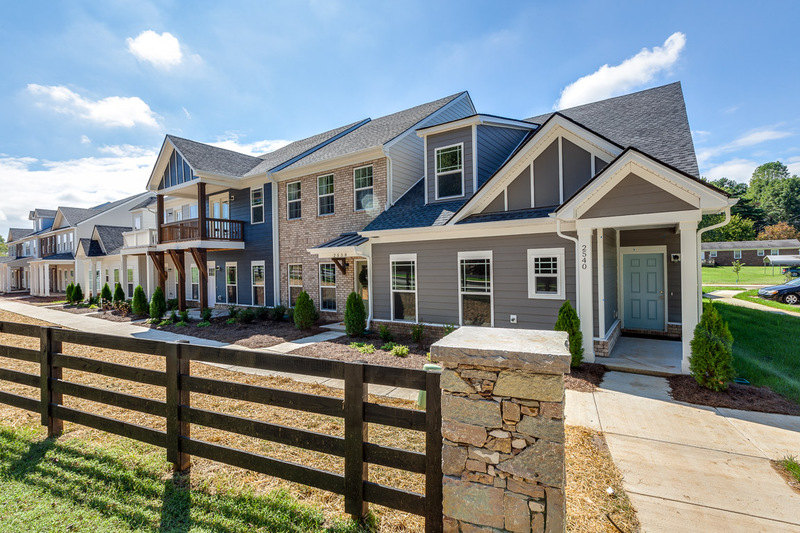 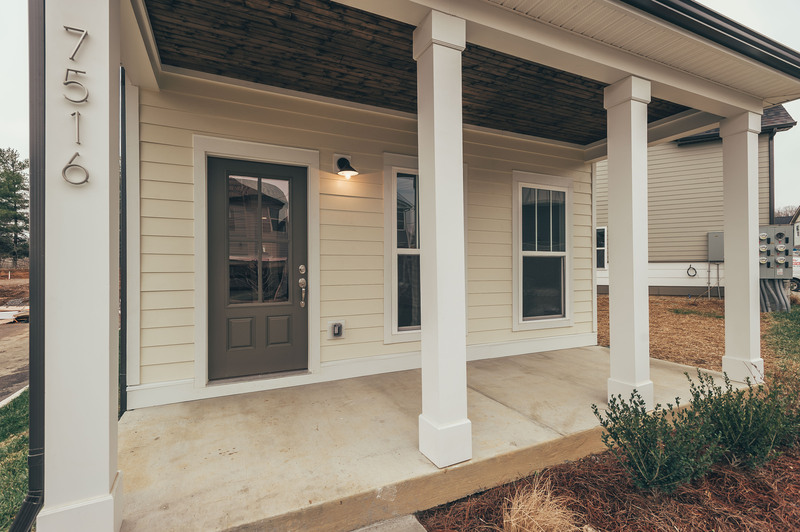 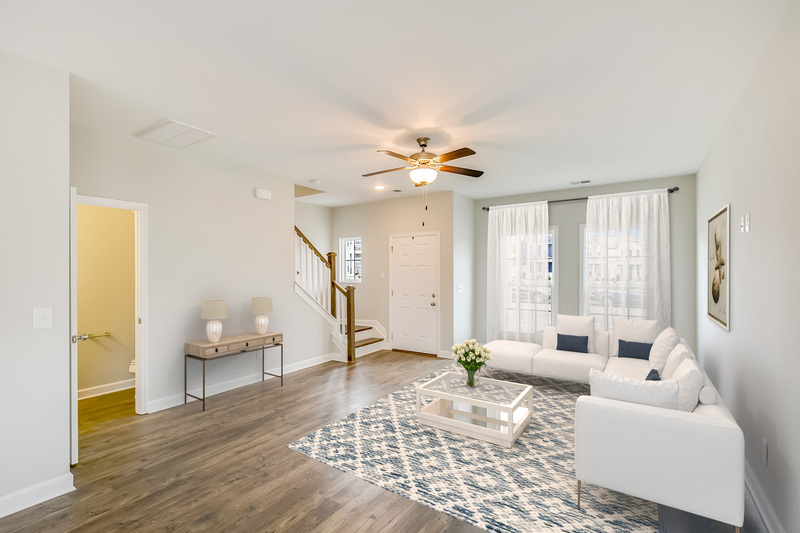 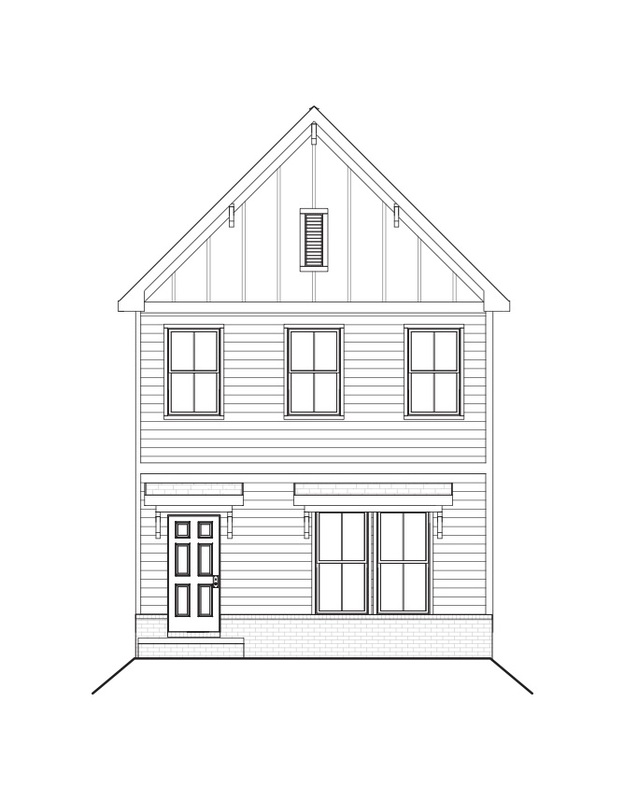 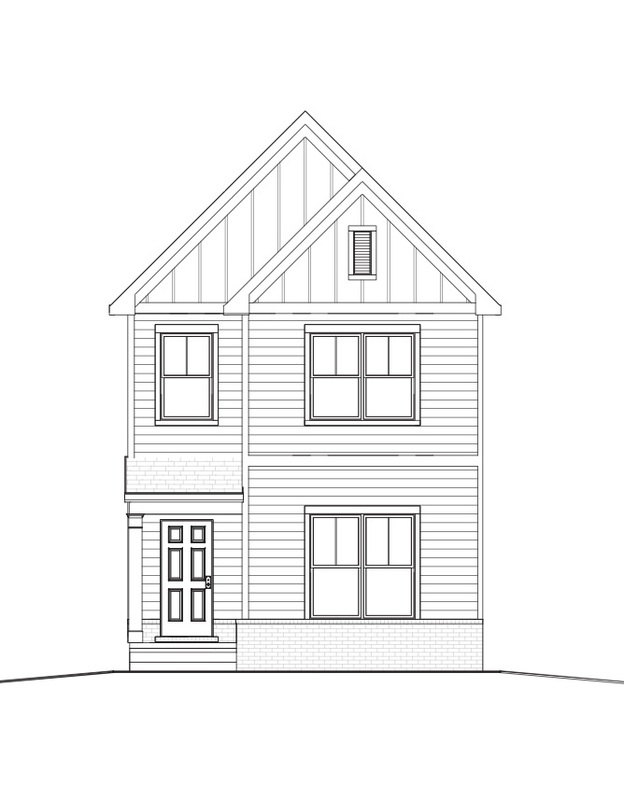 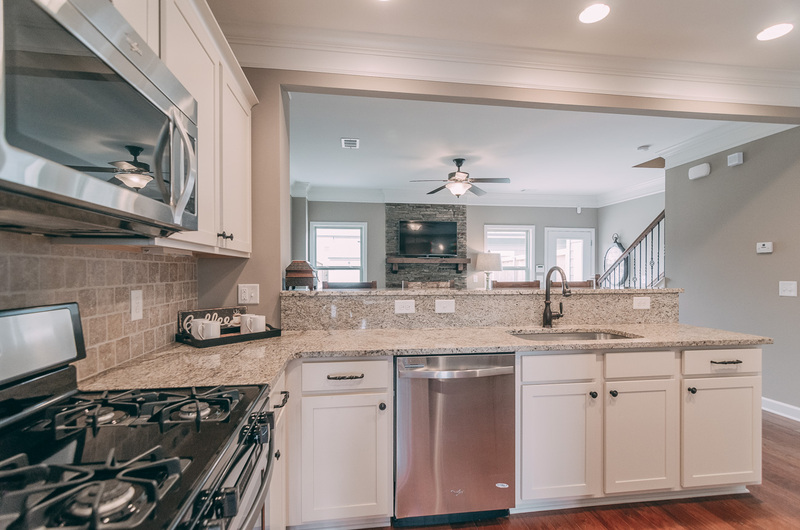 Just minutes away from shopping and dining at the Crossings in Spring Hill, with convenient access to Saturn Parkway, The Village at Carter’s Station offers a beautiful collection of custom single-family cottage homes and townhomes. 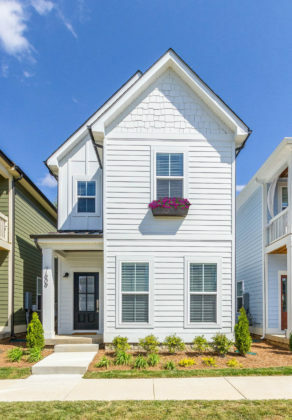 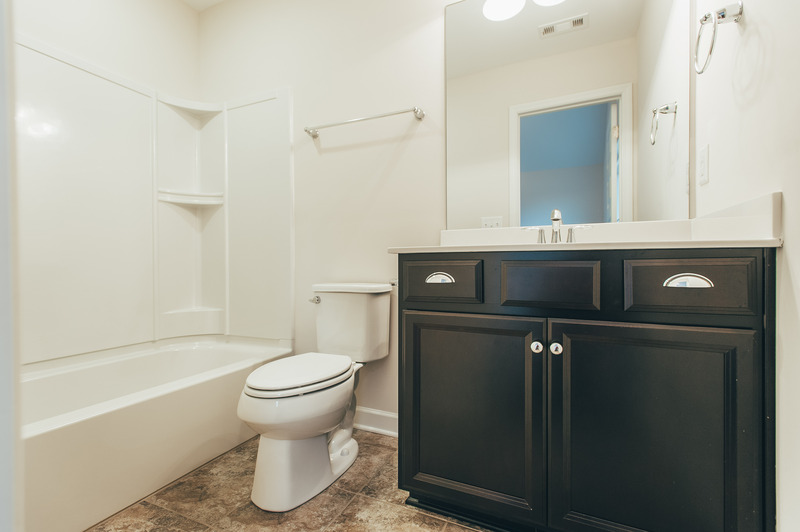 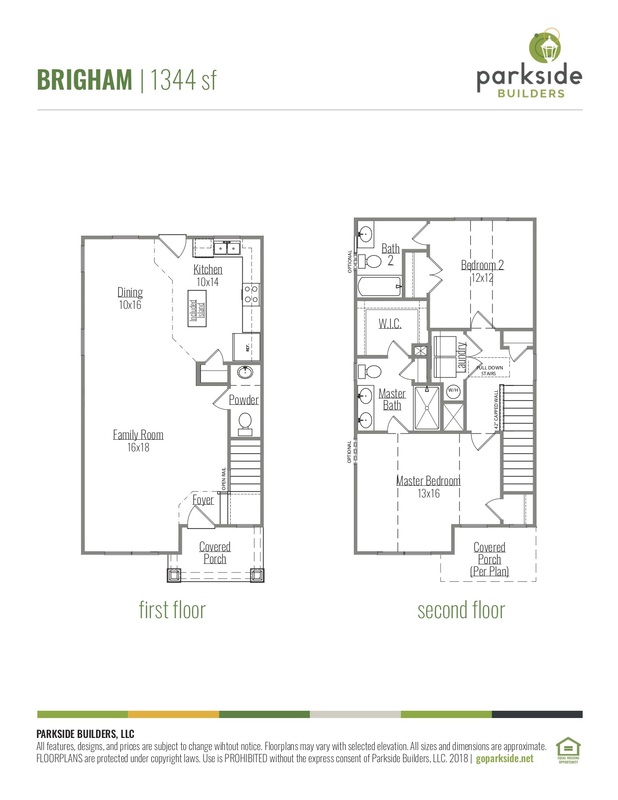 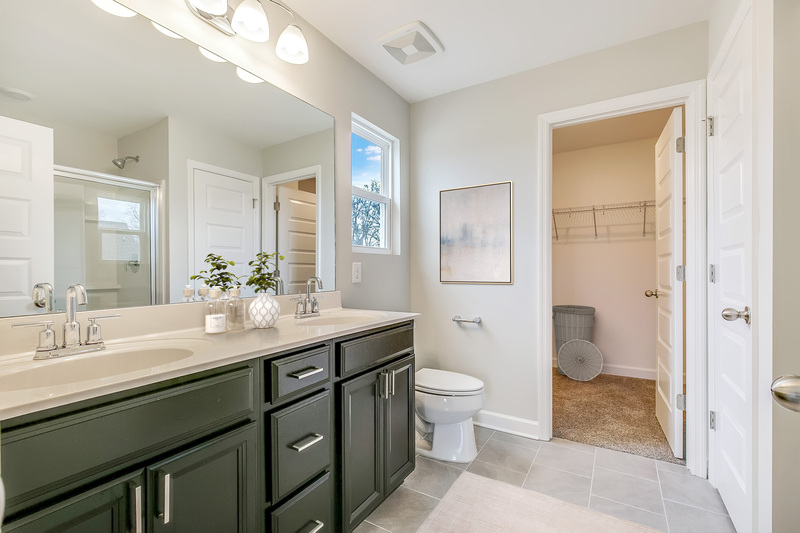 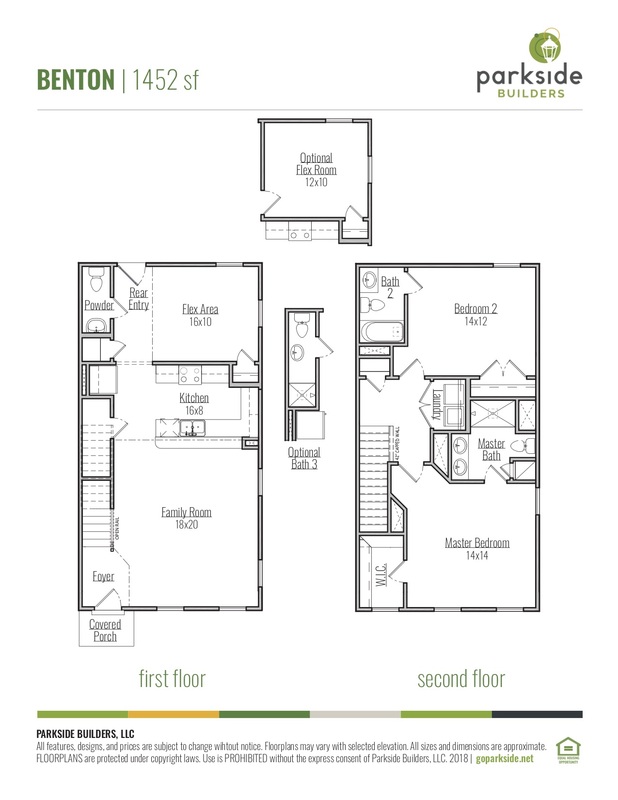 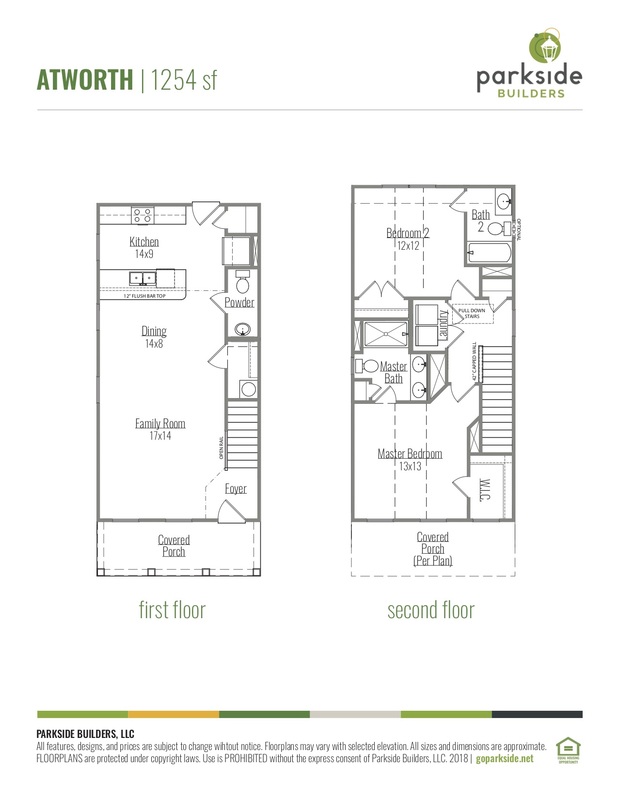 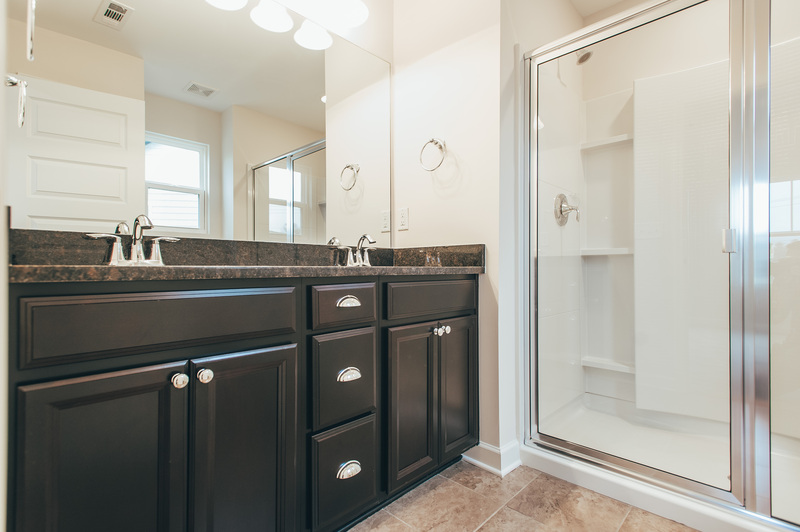 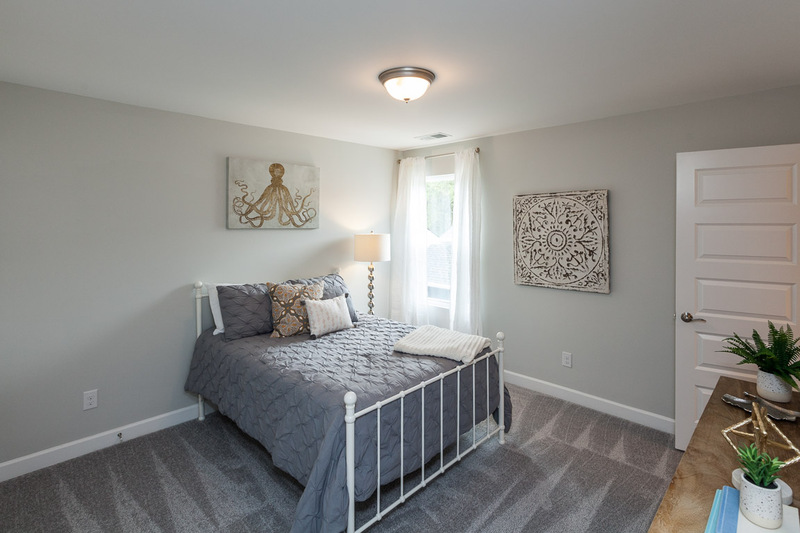 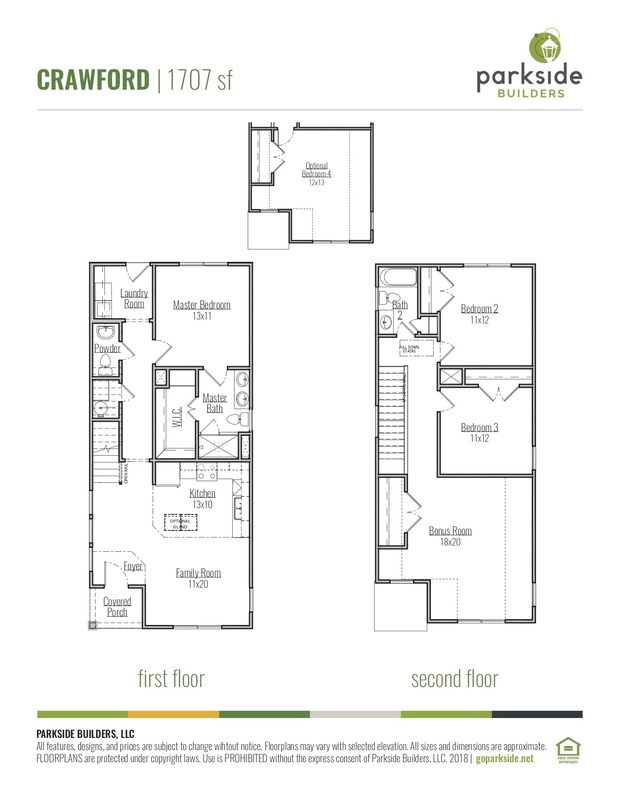 It’s low-maintenance living at an exceptional value, priced from the low $200s. 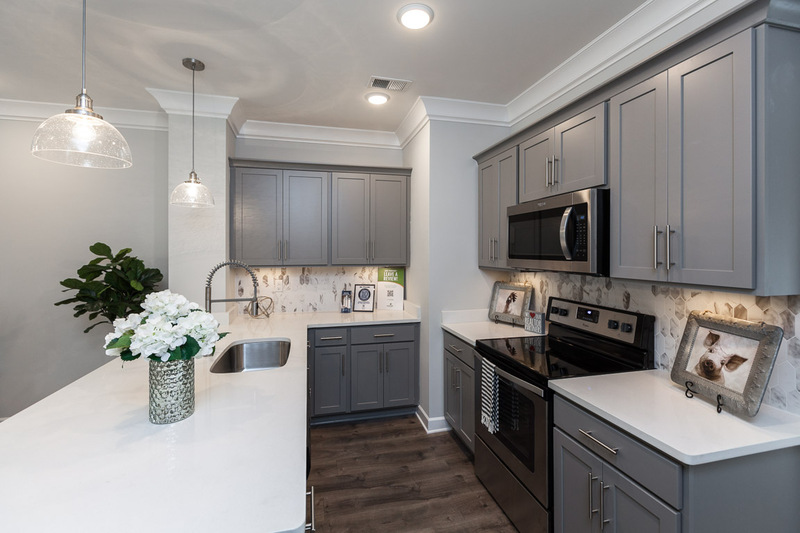 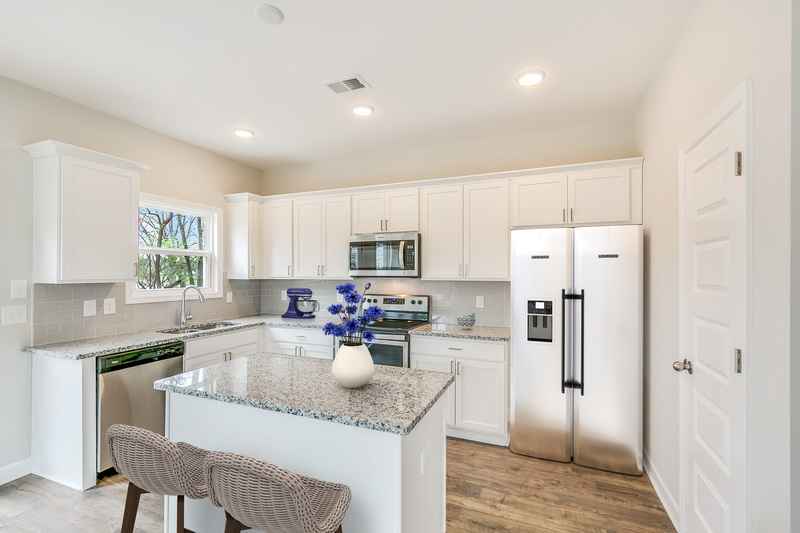 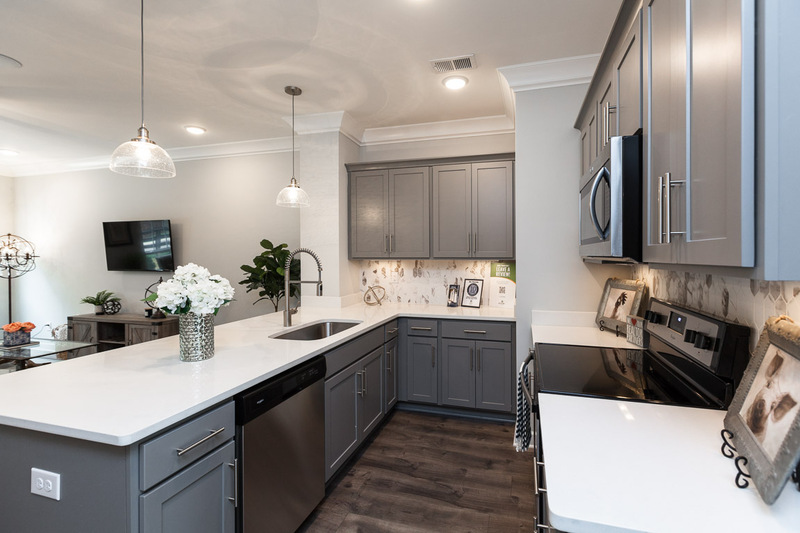 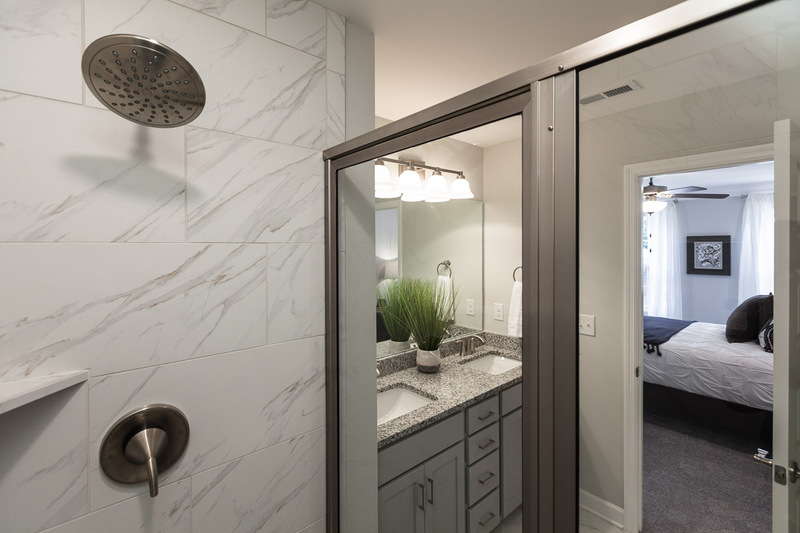 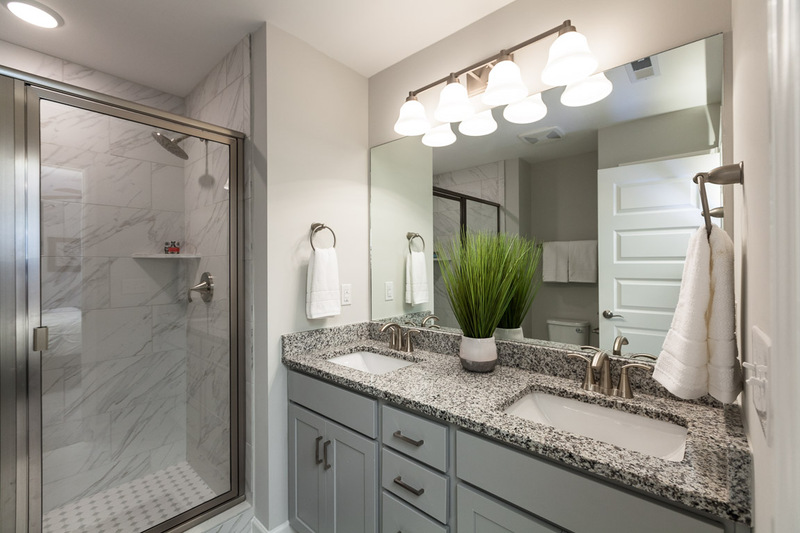 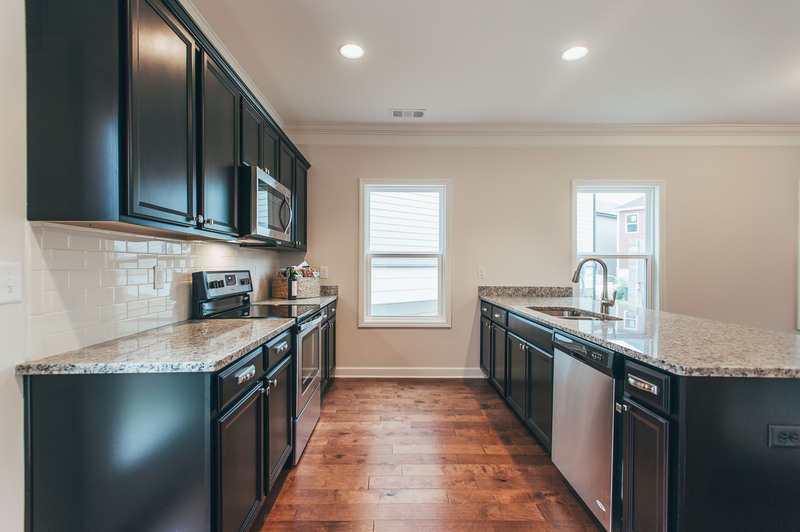 Homes are adorned with amenities, including hardwood, stainless steel appliances, walk-in closets, eat-in kitchens and more. 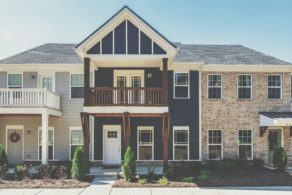 Irrigated landscaping beds and yards are maintained by the homeowner’s association to give you more time to work, play, shop and relax. 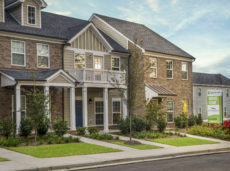 Beyond your property, enjoy active, outdoor living with green spaces throughout the community plus sidewalks perfect for a morning jog or evening stroll. 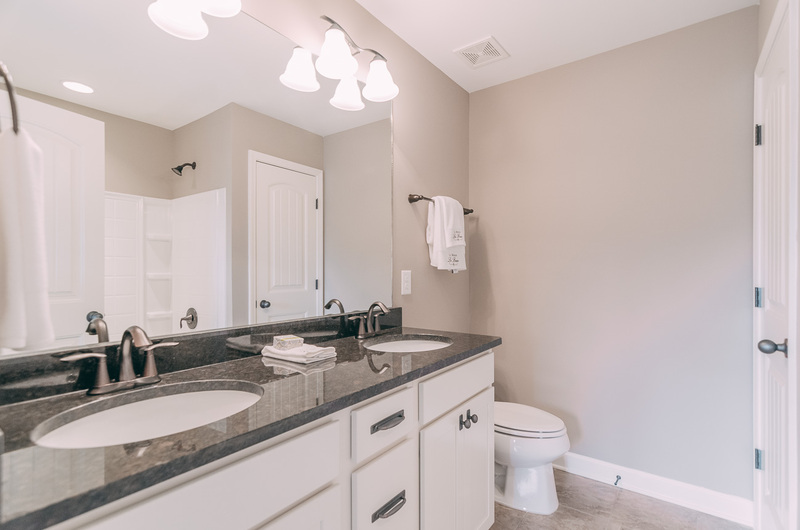 Take I-65 South towards Huntsville. 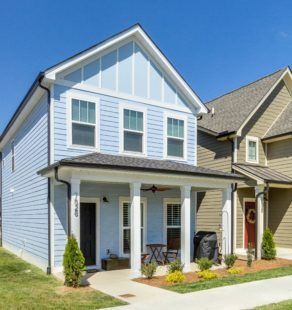 In 29.14 miles merge onto TN-396 W/Saturn Pkwy W via EXIT 53 toward Columbia/Spring Hill. 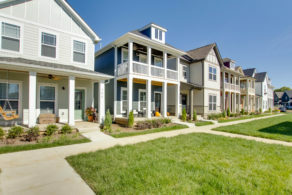 In 4.41 miles merge onto Nashville Hwy/US-31 S/TN-6 toward Columbia. 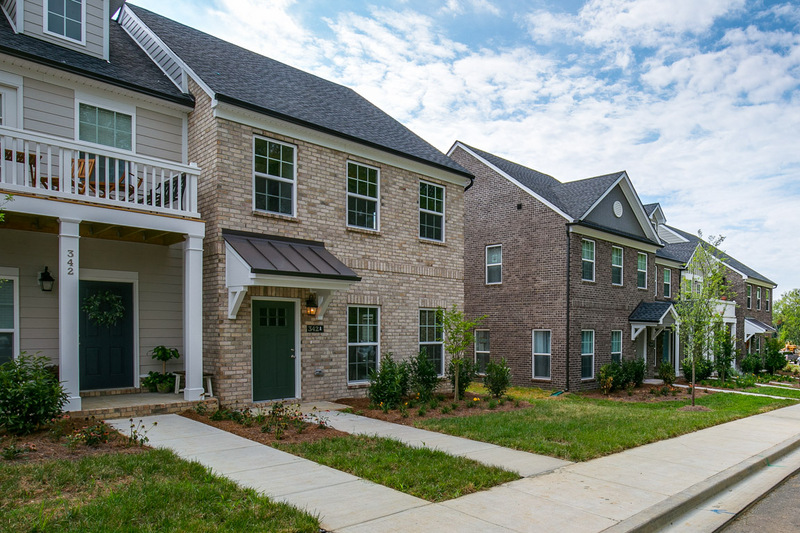 3.7 miles Right on Hidden Creek Way (near Pinecrest Memorial Gardens). 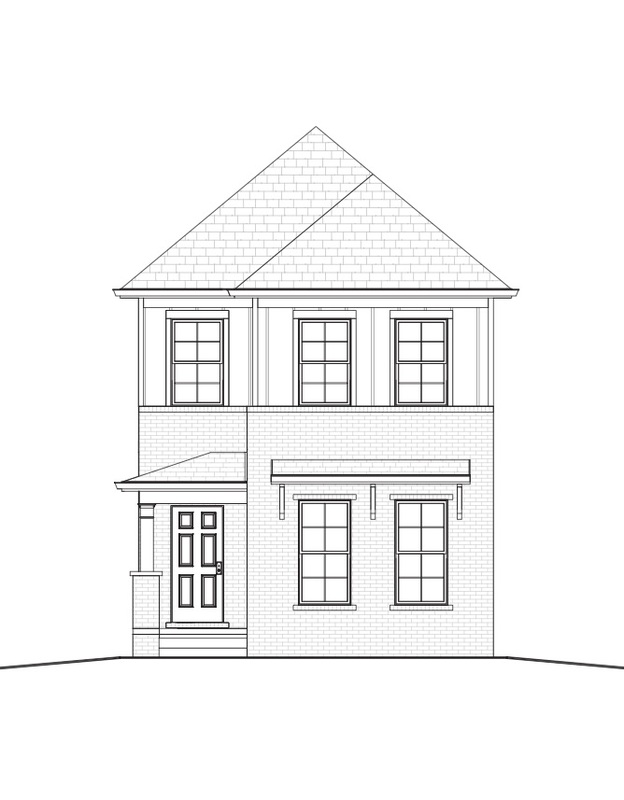 Model will be on the left.